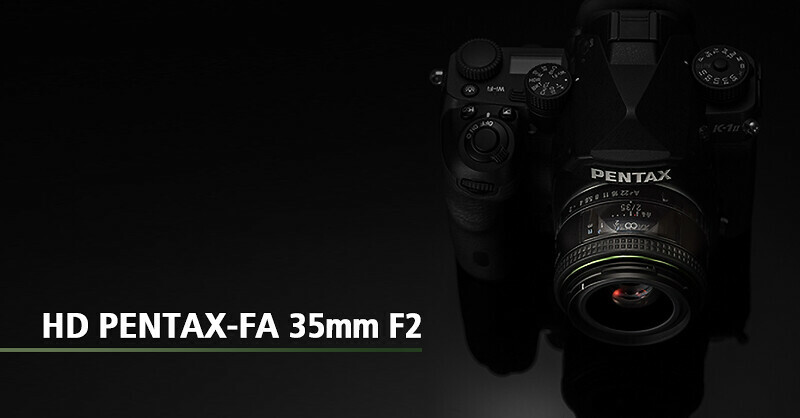 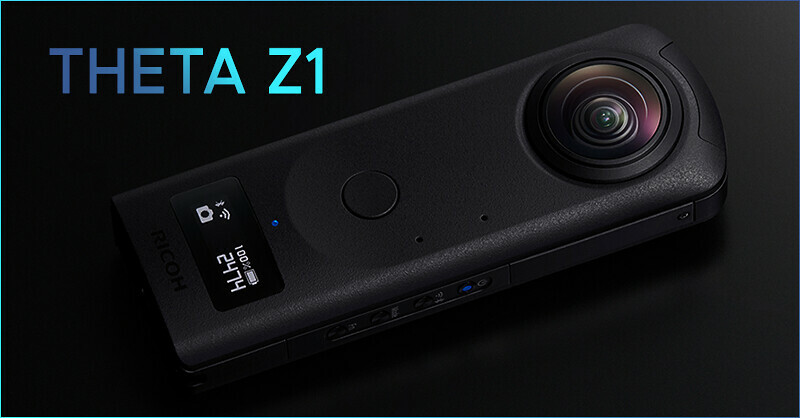 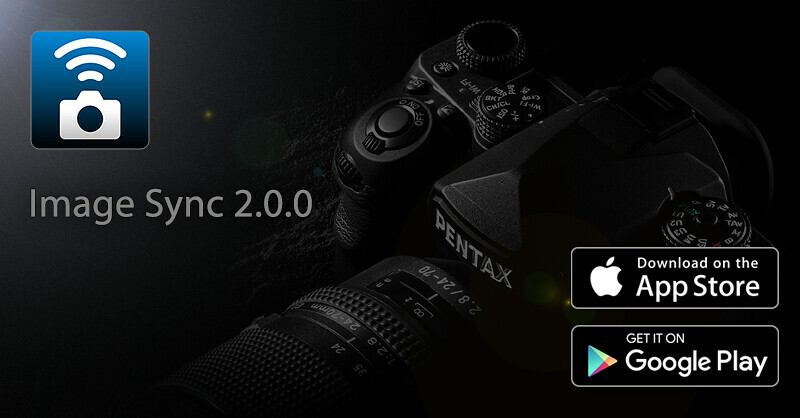 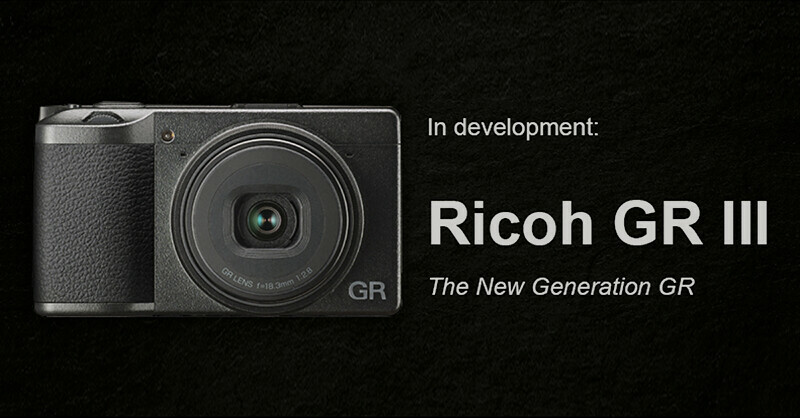 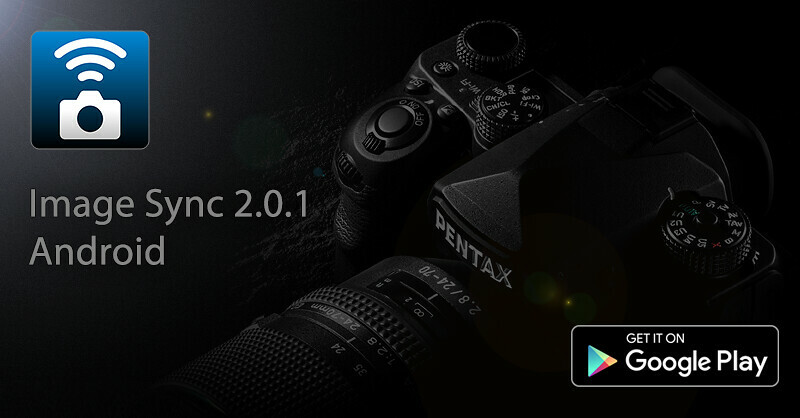 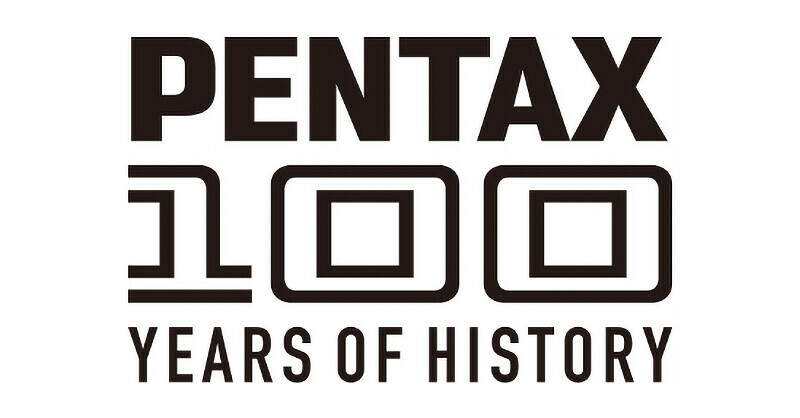 HD PENTAX-FA 35mm F2 announced! 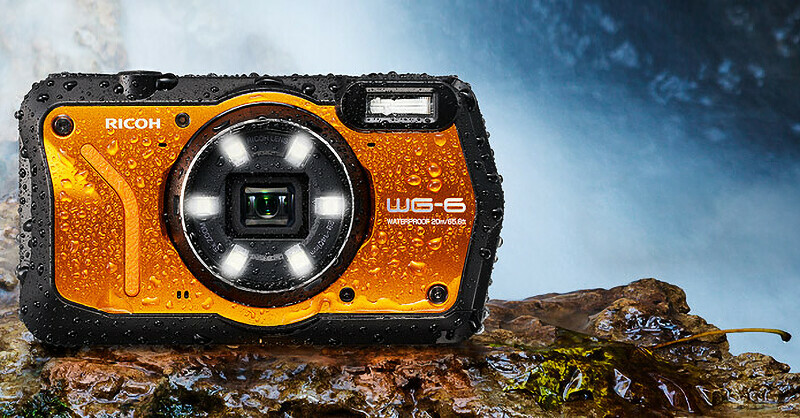 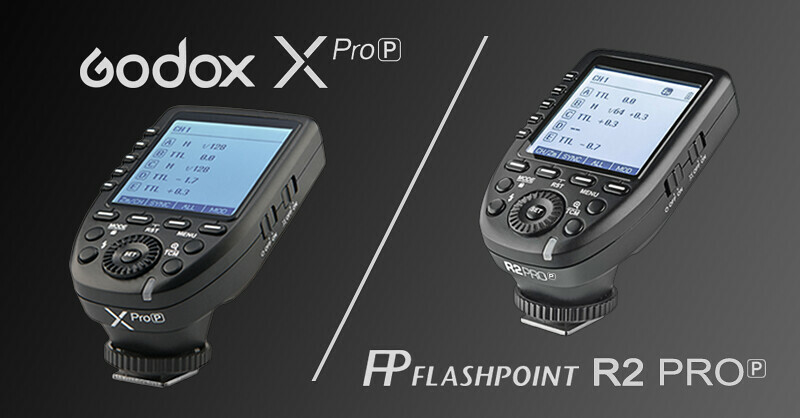 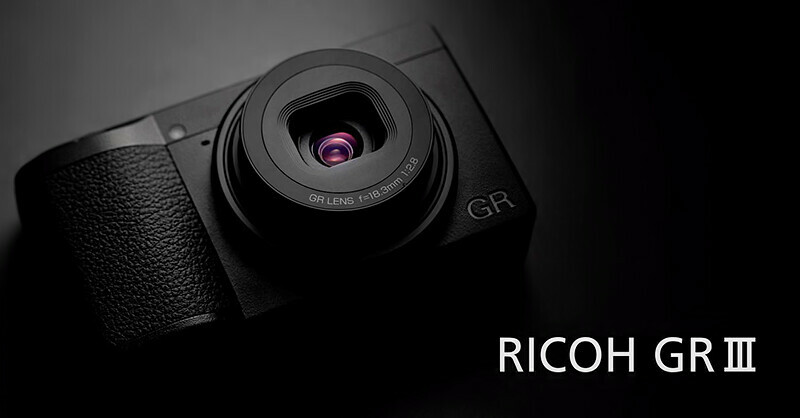 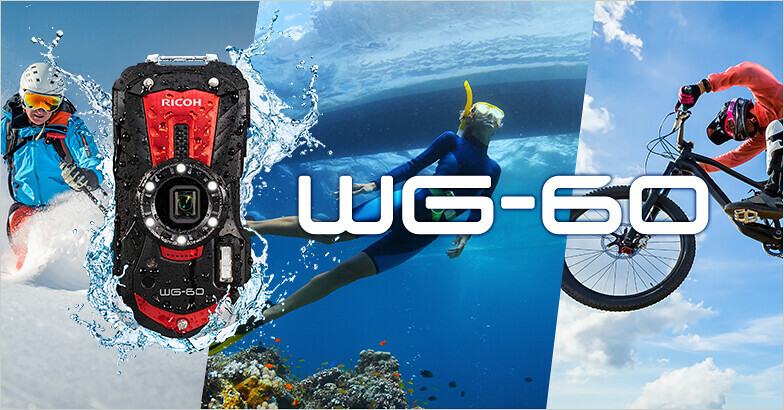 FLASHPOINT R2 PRO-P / GODOX XPRO-P – TTL Transmitter for PENTAX!!! 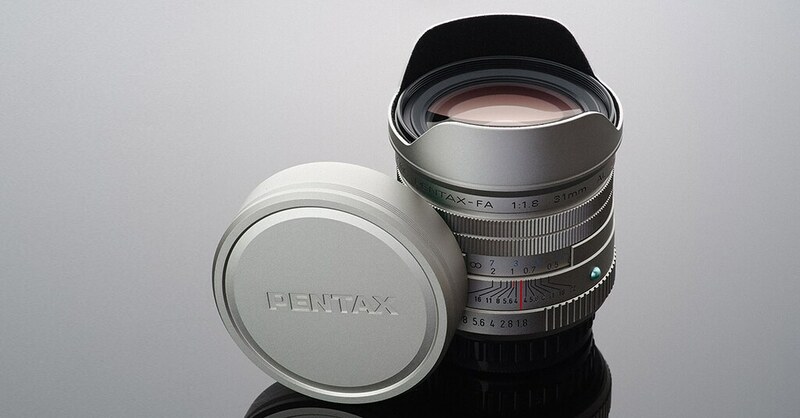 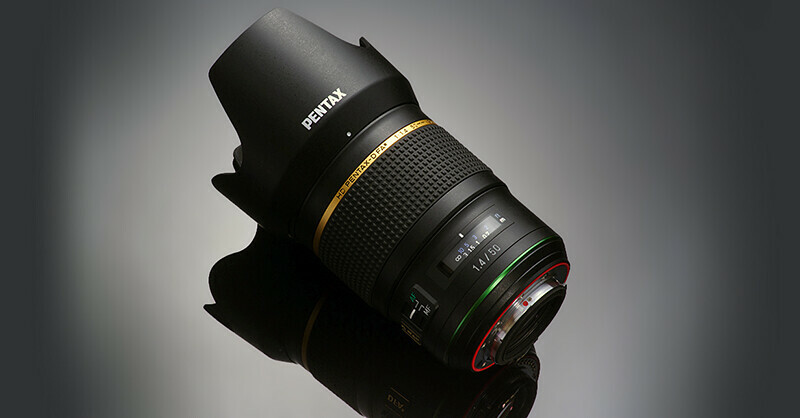 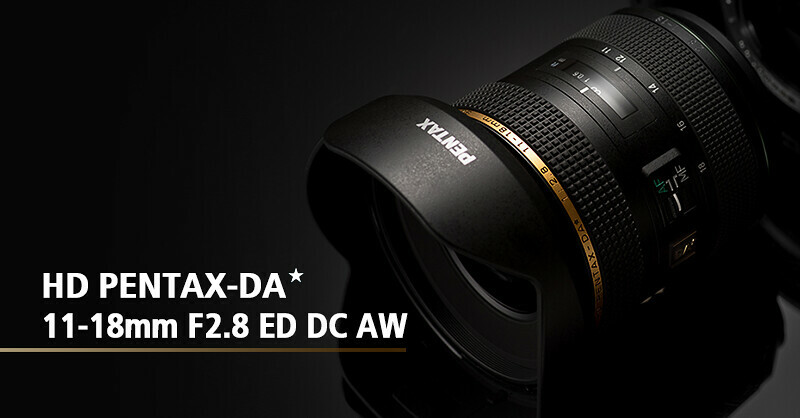 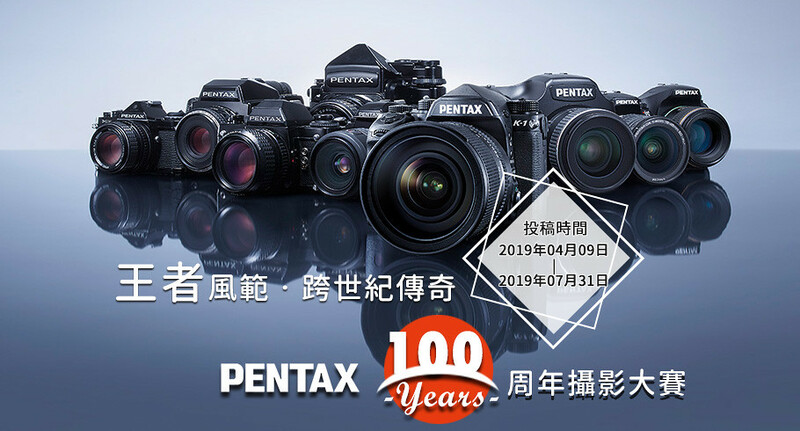 HD PENTAX-D FA★ 50mm F1.4 SDM AW announced!